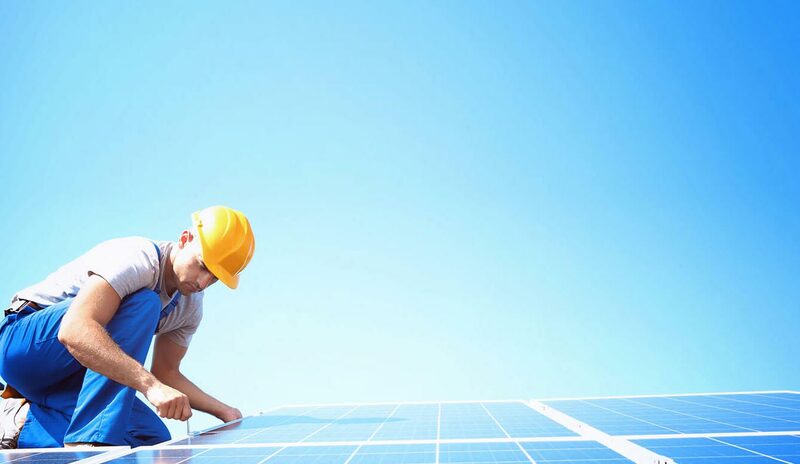 Scott Burke Electrical have decades of combined experience in the Bundaberg Solar industry & installing solar power across Bundaberg and surrounding areas. 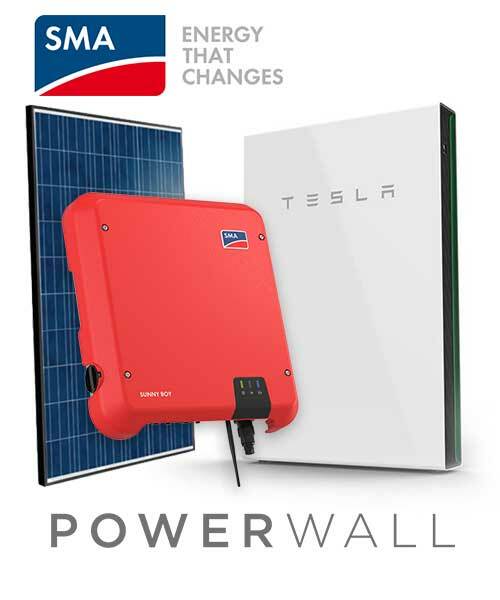 Scott Burke Electrical provides sales and installation of Solar PV Grid Connect Systems, suitable for home, commercial and industrial businesses. We are a locally owned business that specialises in the design and installation of solar electrical systems. We have been a trusted installer and supplier to the Greater Brisbane, Bundaberg and Hervey Bay area since 2007. Our professional help, information and advice can assist you in making a wise decision in the purchase of a solar electrical system. We offer custom designed systems that are tailored to best suit your needs at a price that you can afford. Our fully committed staff pride themselves on providing superior service, workmanship and professionalism. We offer systems that range from 1.5kW to 100kW and we can design a system for your home or business that provides for all your needs and allows you room to expand as well. 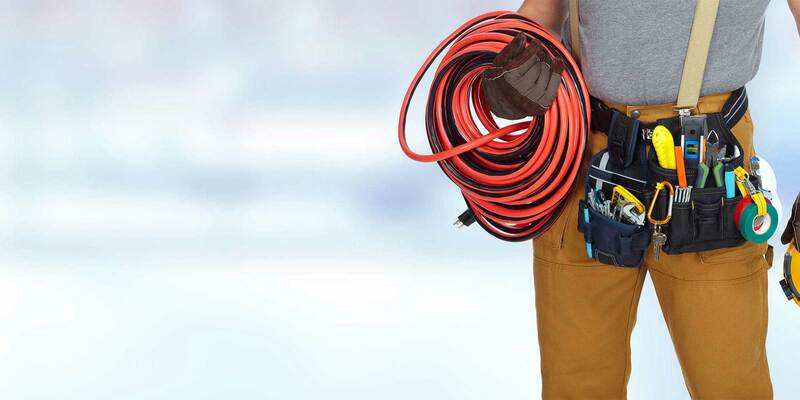 By planning for your future needs, we save you from having to perform an expensive upgrade in the near future as your home or business power demands increase. We can offer advice as to what is an acceptable amount of growth to plan for in regards to home use. For businesses, we will seek your advice on your future plans for growth as part of the design process, as this can be vital. A business cannot afford to run short of power, particularly when they have worked so hard to become successful. Solar photovoltaic (PV) panels are installed on the roof to maximize their exposure to the sun’s rays. The energy gathered from the sunlight is then converted into electricity. 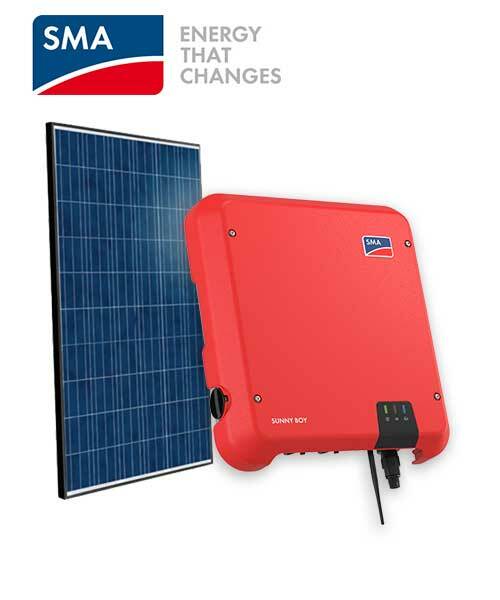 The solar panels convert the light energy from the sun into DC power. An inverter then converts the DC power to 240V AC power. Homes with a solar system use their solar power first, and when you’re using more electricity than your solar system is producing at the time – like at night time or an overcast day – your home will then source power from the electricity network. When the solar system produces more electricity than your home needs, the excess is fed into the electricity network and through this process you earn credits with your power provider, offsetting your electricity bill. This ebb and flow of electricity is measured through your electrical metre, properly crediting you for amounts the electricity your solar system feeds back into the public power grid. 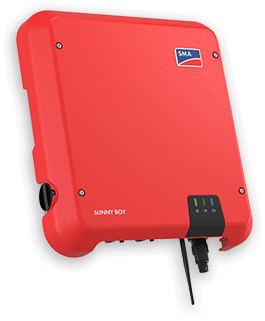 For homes or businesses that are far from the city and off the electrical grid, batteries can be employed to store the power generated during a sunny day for night time use or use during inclement weather. 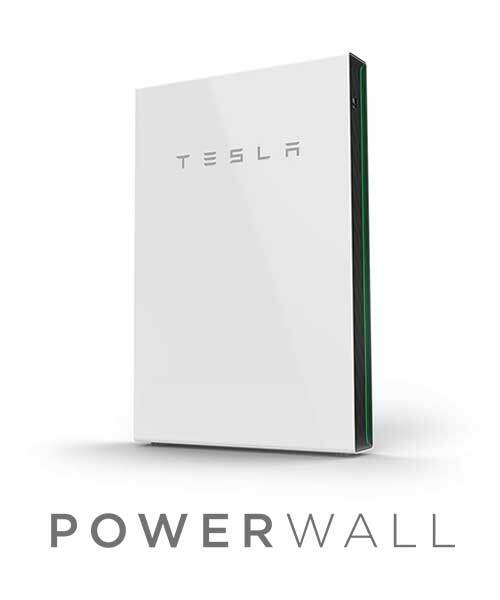 We are now a certified Tesla Powerwall installer. 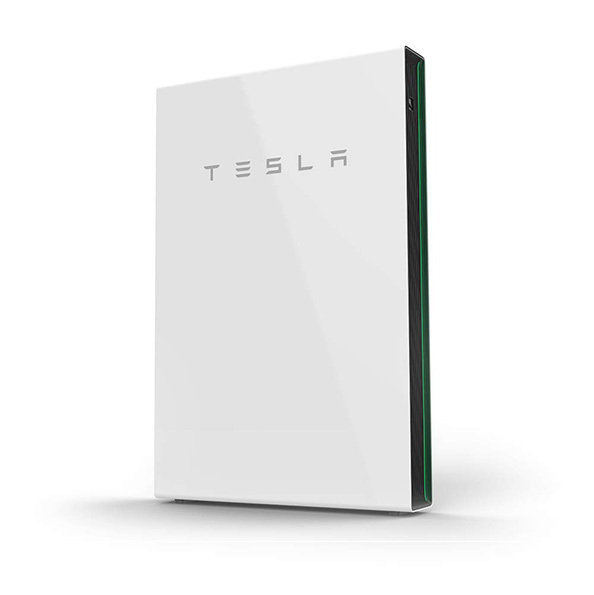 This means we are fully certified to incorporate the Tesla Powerwall into a solar electrical system. This provides you with the world’s best option for power storage. Our services are available throughout Greater Brisbane, Bundaberg and Hervey Bay. If you would like to enquire about professional solar system installations for your home or business, please get in touch. We’ll be happy to assist! Scott Burke Electrical are specialists in Solar Power Bundaberg for homes and businesses. We can offer Bundaberg and Wide Bay areas customers great deals on solar panels, battery storage & solar systems including comprehensive solar installation services. Our team are members master electricians, experienced solar installer / designers and experts in solar systems and battery storage solutions. Scott Burke Electrical have built a trusted reputation for quality solar power services across Bundaberg and surrounding areas. 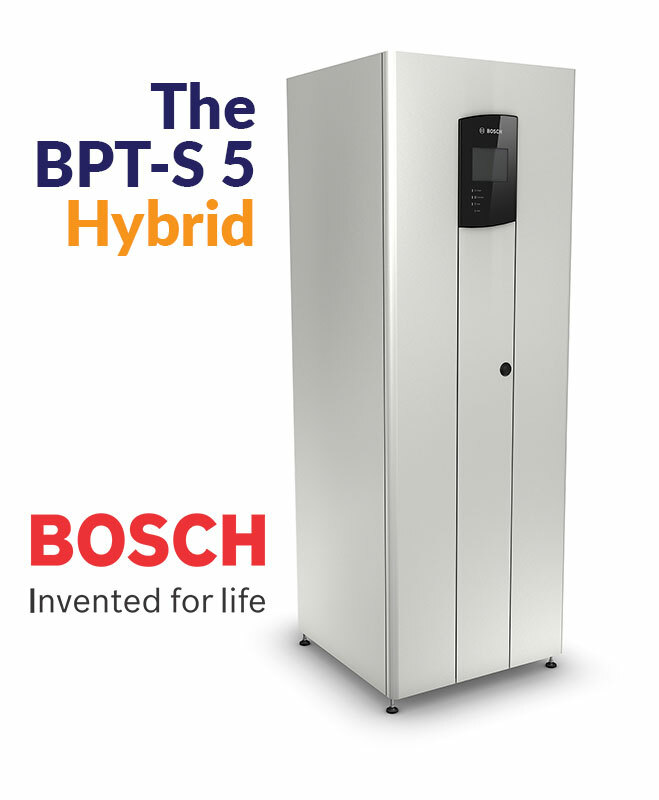 It will divert any extra solar energy to your existing electric hot water system, saving you more money, and will reduce your Hot water heating costs by 90%. Switchboard upgrade and ergon metering upgrades are additional if required. specialists in solar powerwhat makes us different? When you call Scott Burke Electrical your time will be spent speaking to a qualified professional solar specialist not just another sales person. Speak to one of our qualified professional solar specialists TODAY. Our solar engineers can visit your home or business to complete a full onsite assessment before providing a detailed Quotation. Call to arrange a FREE assessment & quotation by one of our solar engineers TODAY. We provide professional services to determine the best Solar Power System to suit your home or business. Call to arrange for one of our Solar Designers to review your needs TODAY. A Hybrid inverter will convert electricity stored in batteries from Solar (Renewable Energy) to operate your normal electrical appliances. You choose when and how the energy is used. Renewable electricity not required by the batteries or load can then be exported to the electricity grid to effectively run your meter backwards. If however your electricity retailer does not offer you a fair price for excess electricity then you can choose to maximise your self-consumption by storing energy for later use. We don’t use sub-contractors. All our team are expert solar installers and are long term in-house trained employees. Offering some of the best prices in town. Solar sales, service, warranties are handled locally by us. We proudly support local sporting and community fundraisers.